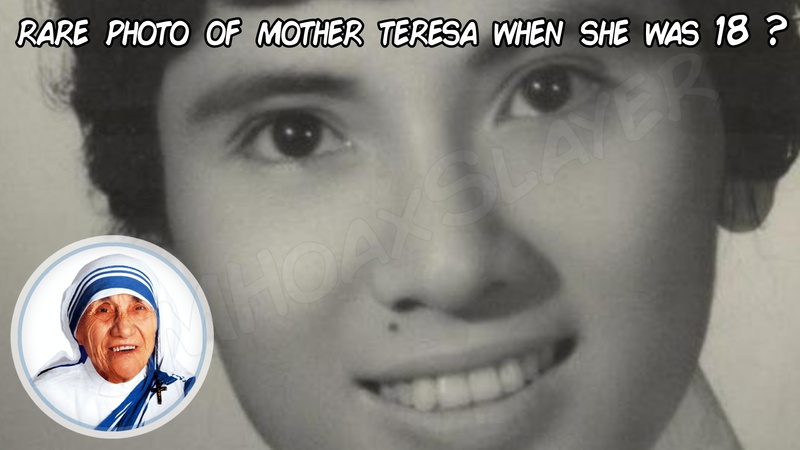 A Photo viral for years claiming to be a rare photo of Mother Teresa which was last debunked in April 2016 here . This actually was a misunderstanding which became global, shared by her supporters world wide. TRUTH: It’s Actually a photo in Obituary of Tran Anh Phuong, an American, a missionary, helping people, living in Vietnam and died in Virginia on 8th April 2008. This HOAX is not intentional but seems to be a mistake as on the Obituary page, the Name of person is written in smaller than the Name and Quote of Mother Teresa. ← Can Ambanis not afford real notes ? ​A Yogi, Mystic & Visionary’s suspicious visions. Is it an Alien or deformed human?